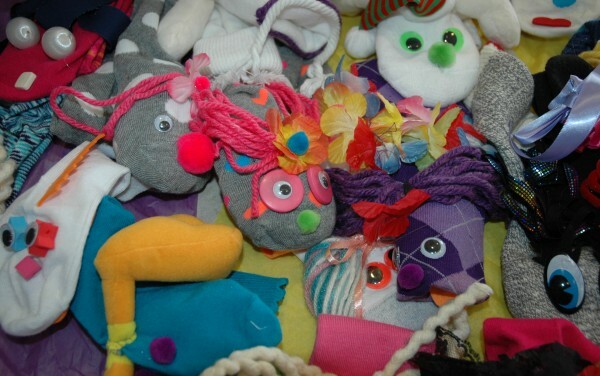 With hands, glue guns, socks, and pom-pom’s flying, employees are whisked away from everyday office pressures into a flurry of creativity, laughing and sharing! 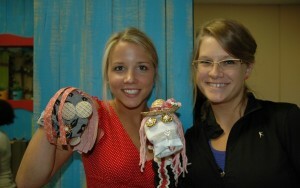 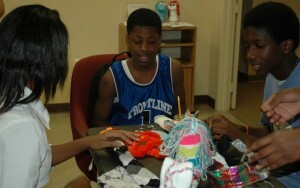 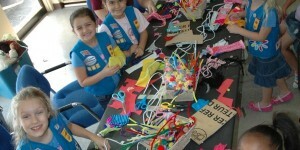 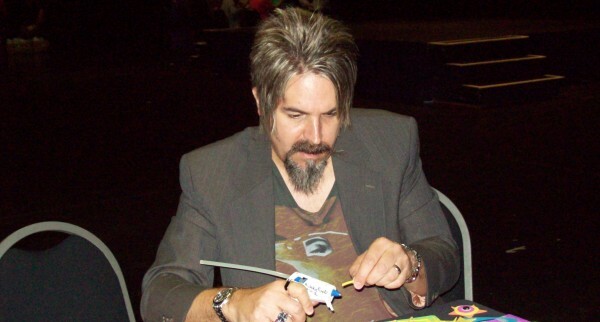 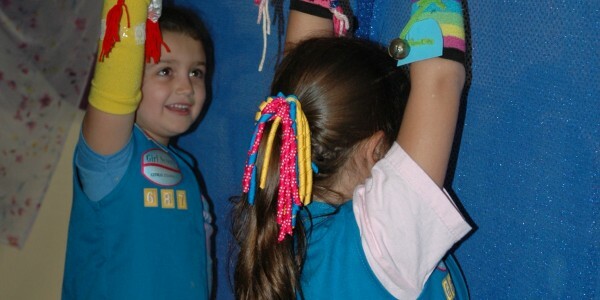 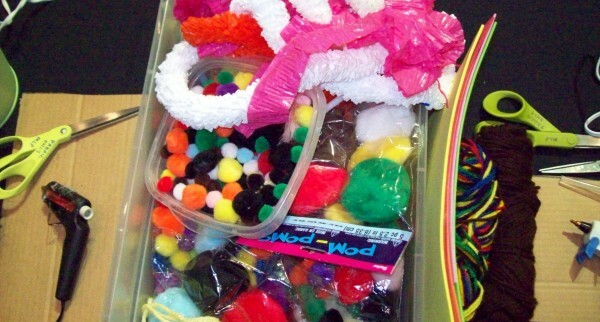 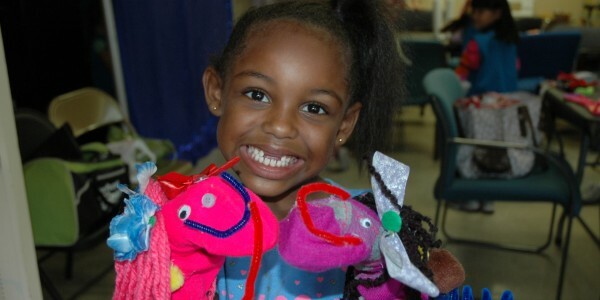 Creativity and team-building, are not the only benefits these puppets provide. 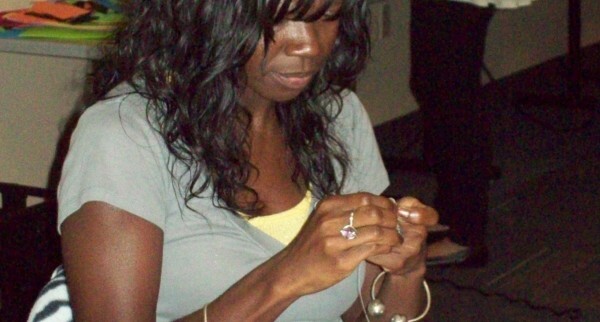 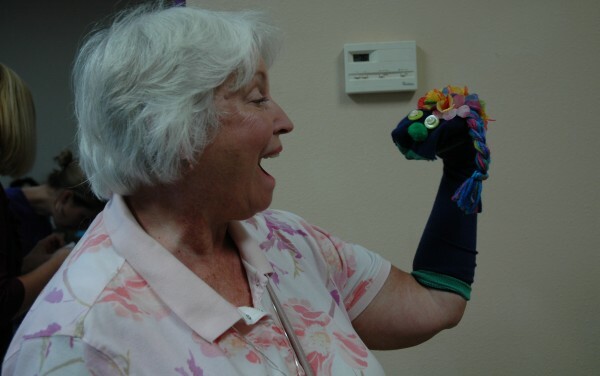 Once constructed, MicheLee Puppets gathers the finished characters (reinforcing any loose pieces) and donates the puppets to places where they will be the most impactful, such as domestic violence shelters, hospitals, and other places where children need healing. Throughout their 30-year history, MicheLee Puppets has experienced this magic time and time again. 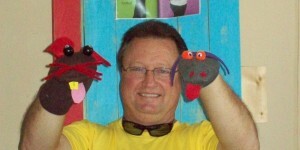 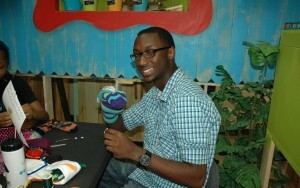 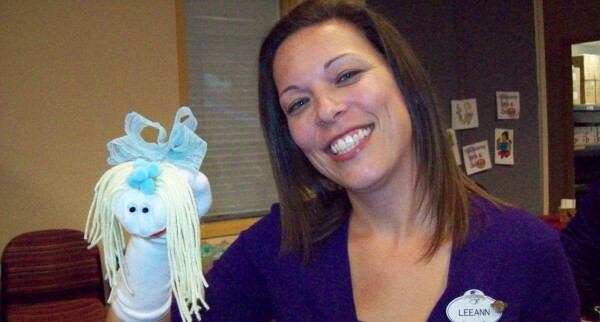 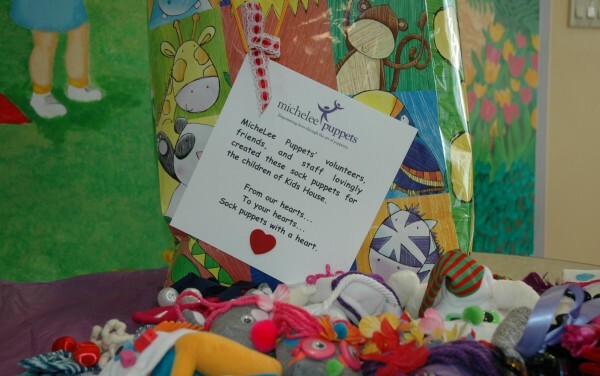 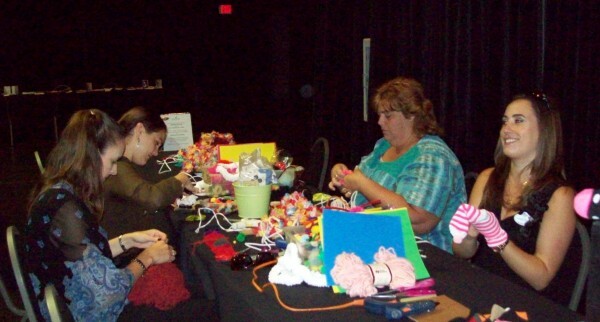 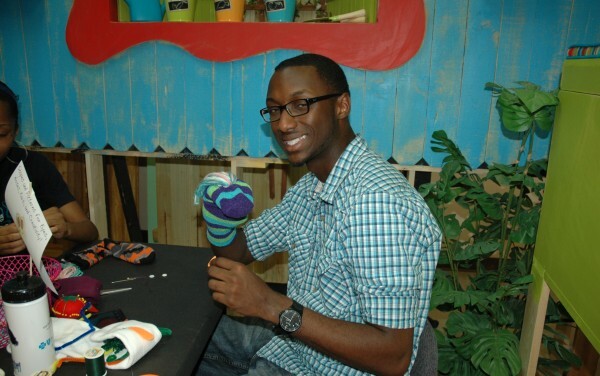 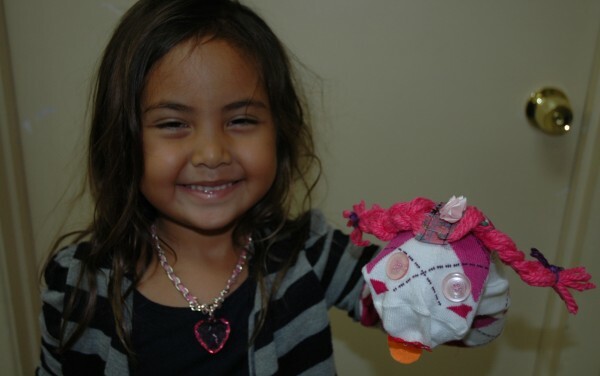 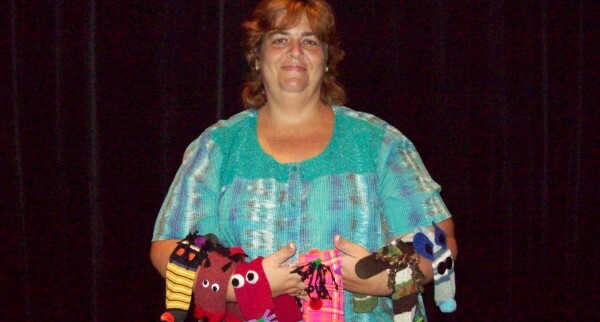 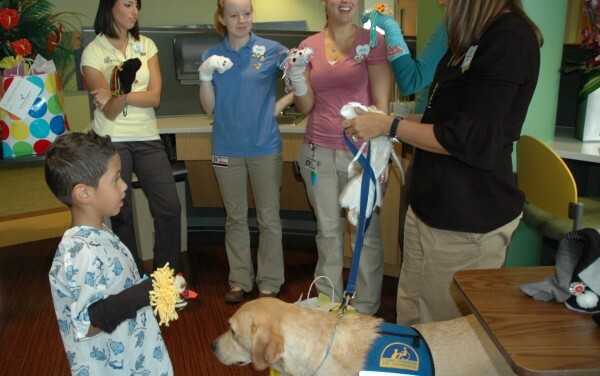 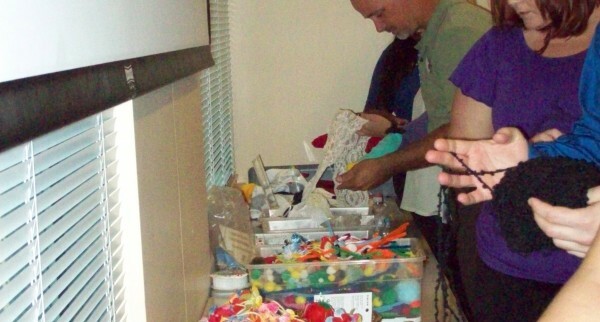 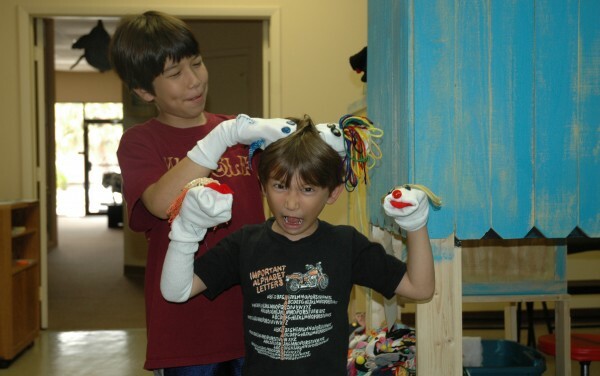 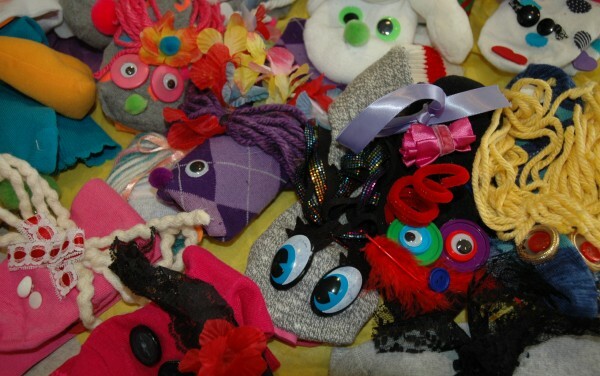 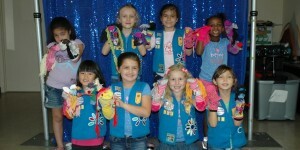 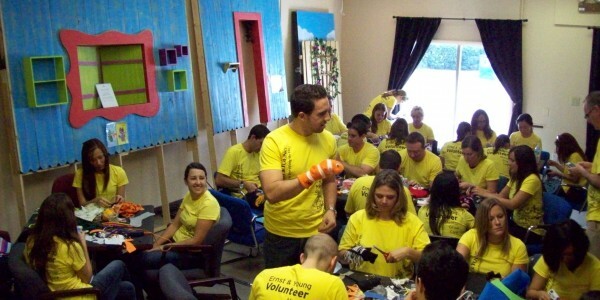 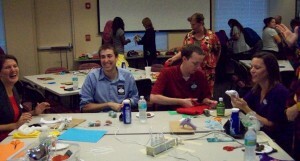 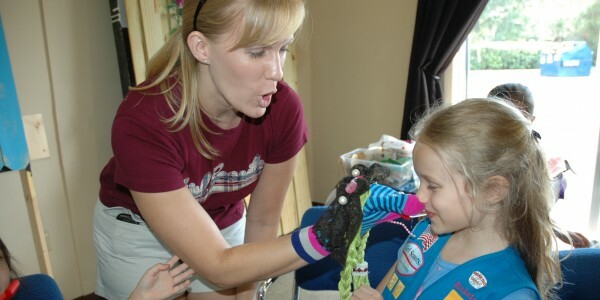 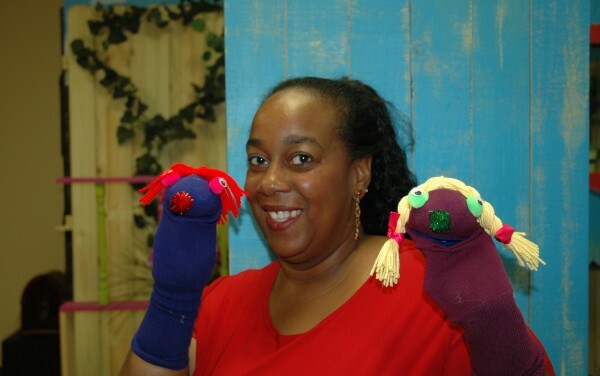 Sock Puppets with a Heart is inspired by the puppetry workshops MicheLee Puppets provided at Harbour House of Central Florida, an emergency shelter for victims of domestic violence. When children slipped their hands into puppet characters, their personal stories began to emerge. One student spoke for the first time since arriving three weeks earlier and sang “Happy Birthday” with her puppet. 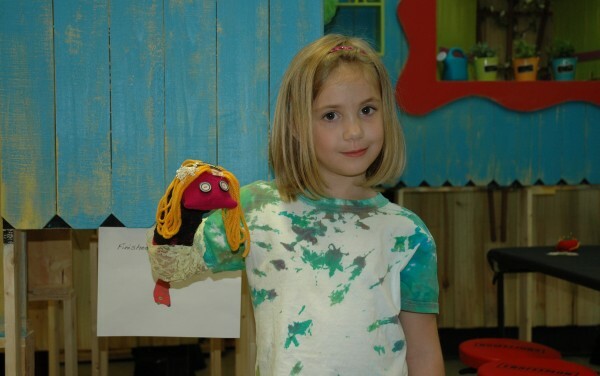 Another broke her silence while performing “The Three Little Pigs” as she described how her father was shot and killed in front of her while the police were trying to protect her family. 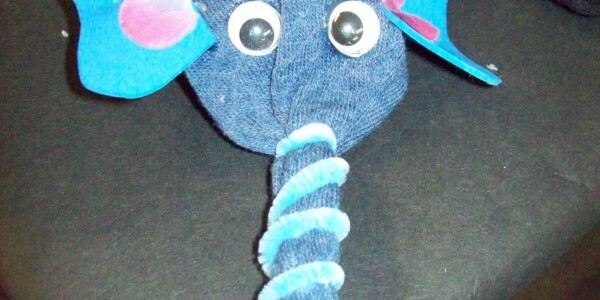 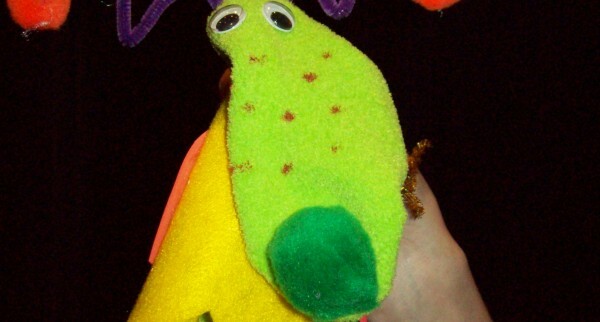 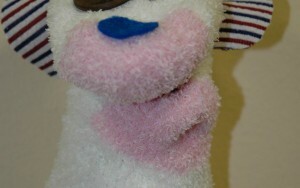 The characters provided by Sock Puppets with a Heart open children up to reveal in order to heal. 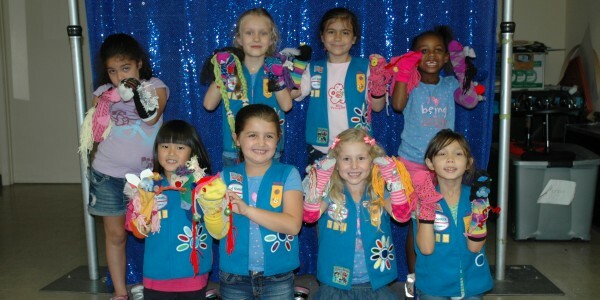 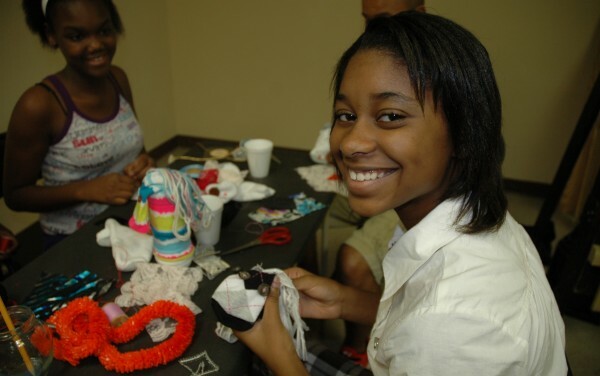 Since 2010, more than 2,000 puppets have been created and donated by companies, sororities, scout troops, individuals and more. 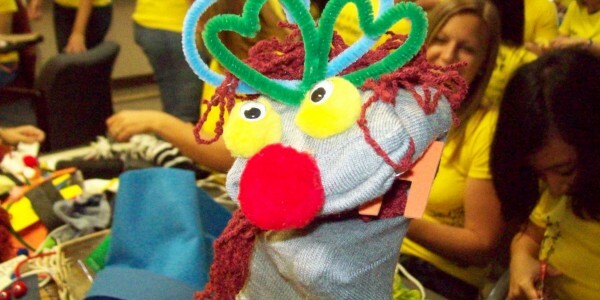 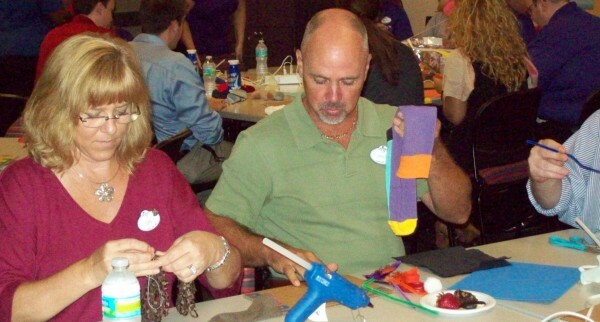 Join Finfrock, Florida Hospital, Apopka Memorial Middle School, Girl Scouts, KPMG, Universal Orlando Resort, and Delta Pi Omega as a participant in Sock Puppets with a Heart! 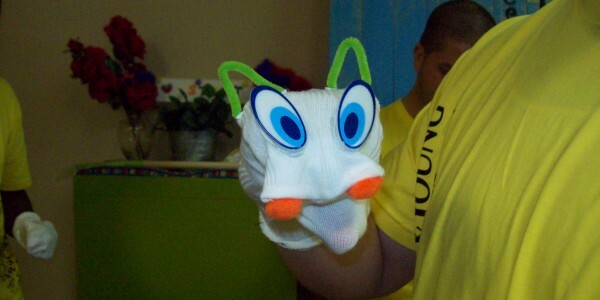 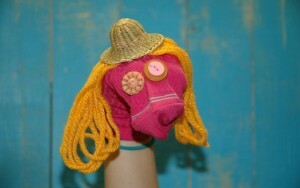 Interested in being part of Sock Puppets with a Heart? 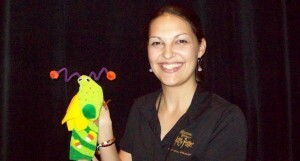 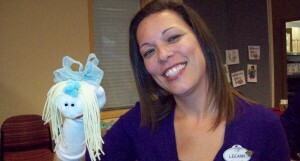 MicheLee Puppets provides you and your company with the information and materials list to get started. Email denise@micheleepuppets.org for more information on how to get involved.